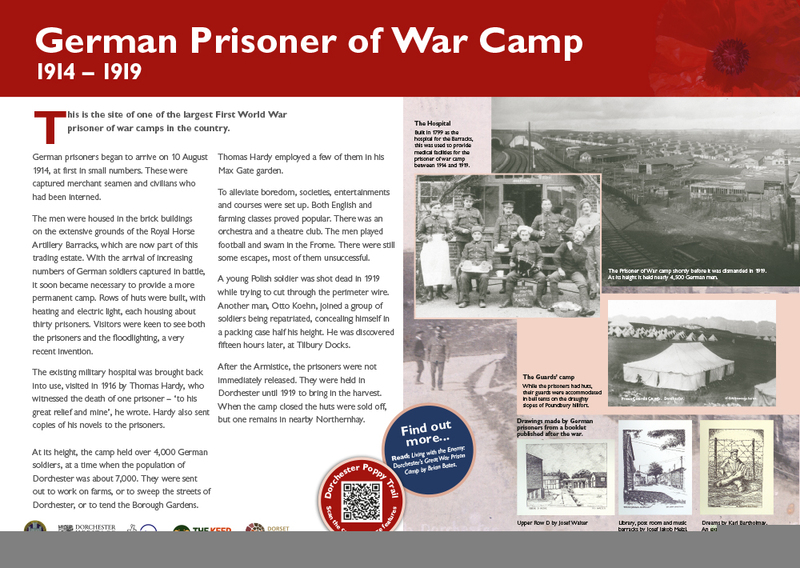 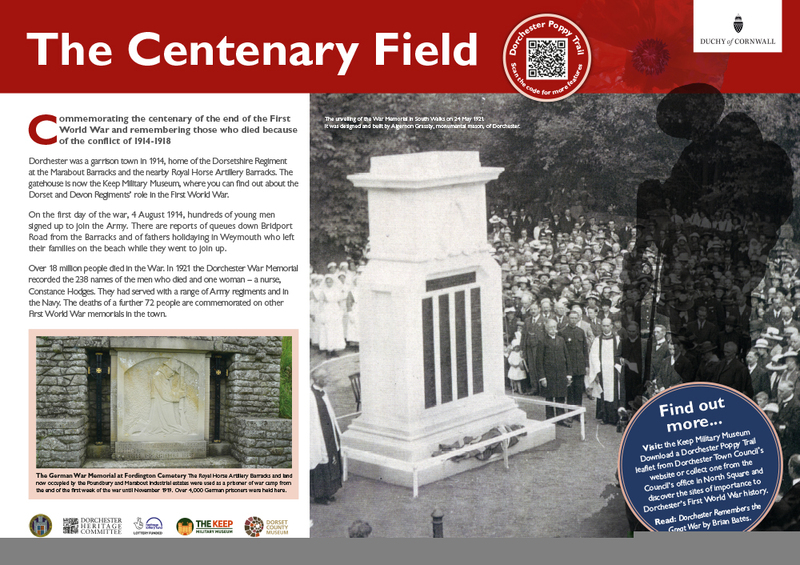 Created to mark the 100 year anniversary of the Armistice in November 2018, the Dorchester Poppy Trail leaflet and panels give a fascinating insight into the town’s First World War history. 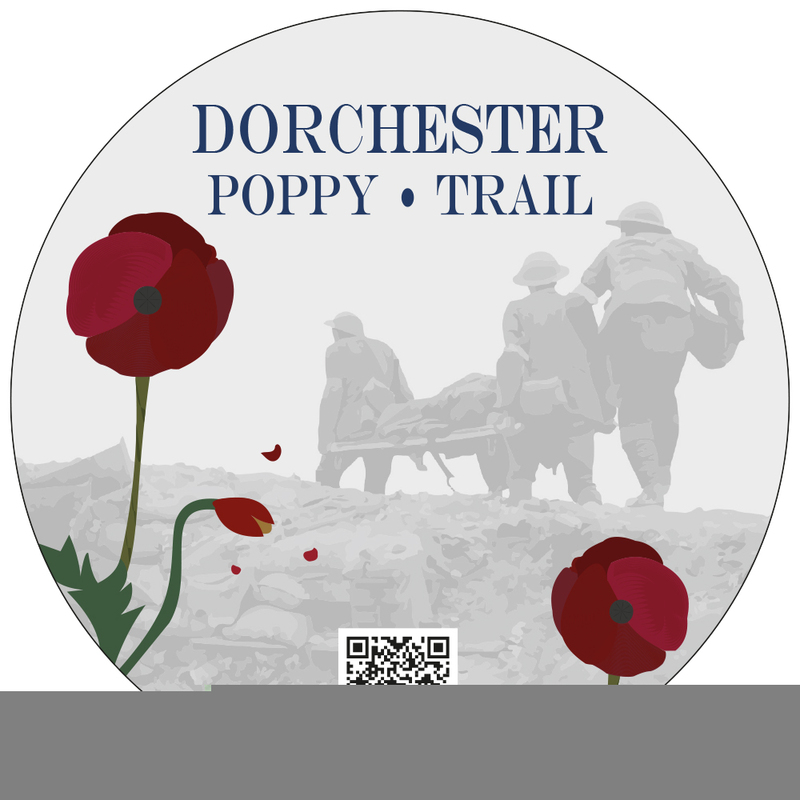 Working with Common Heritage we designed eight panels, a commemorative roundel and a trail leaflet for Dorchester Town Council’s Heritage Committee and the Keep Military Museum. 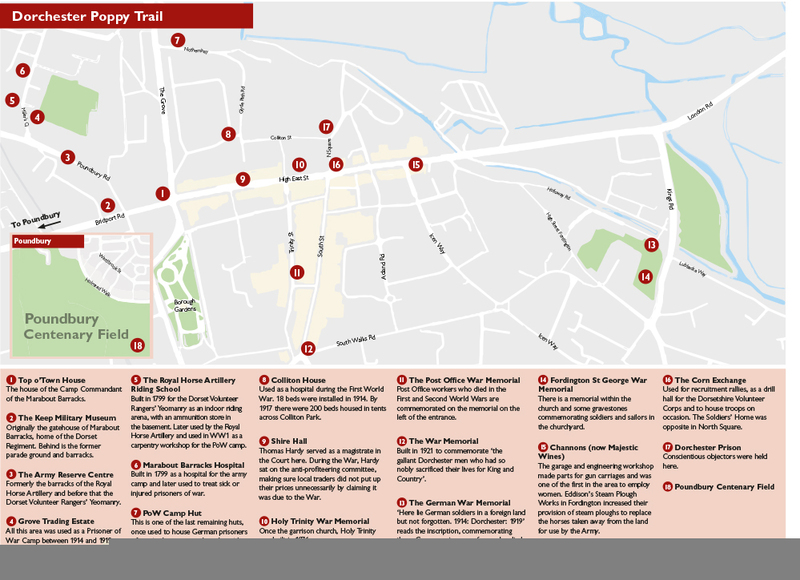 Each panel marks a site of historical importance and features a QR code, allowing access to extra digital content, including a download of the trail leaflet itself. 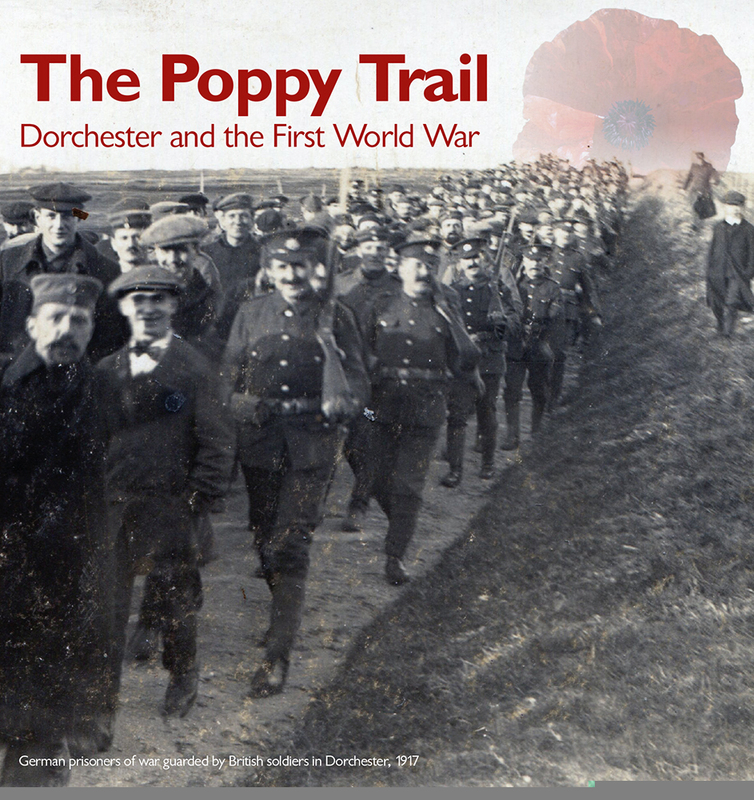 The leaflets are also available at Dorchester Tourist Information Centre.